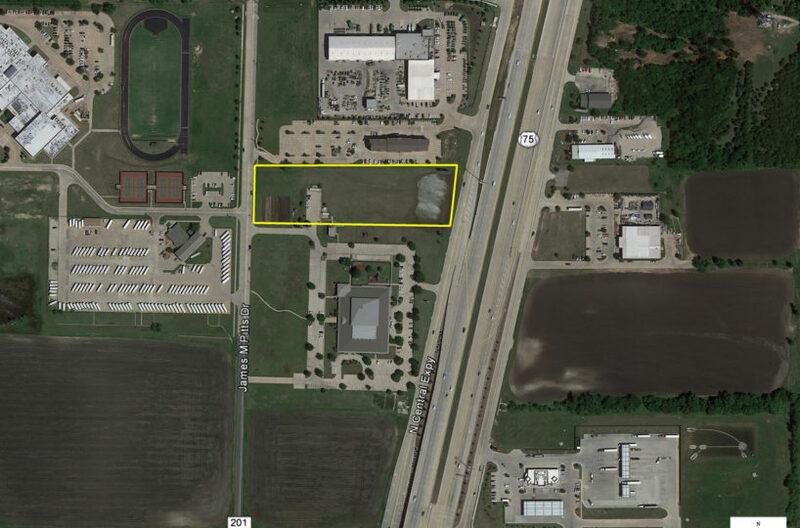 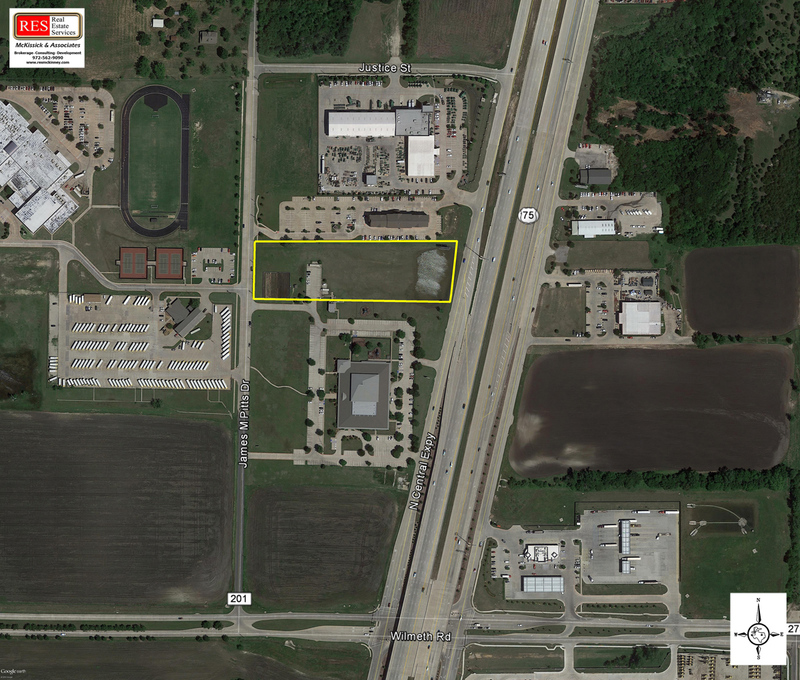 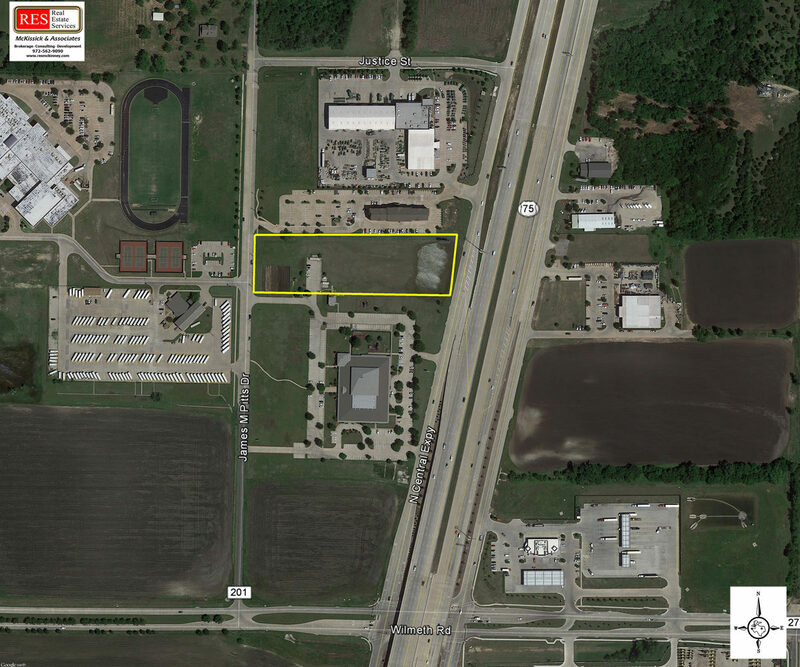 4 Acres 3201 Central Expwy-McKinney. Church property with frontage on Highway 75 and James Pitt Dr. Ready for development. 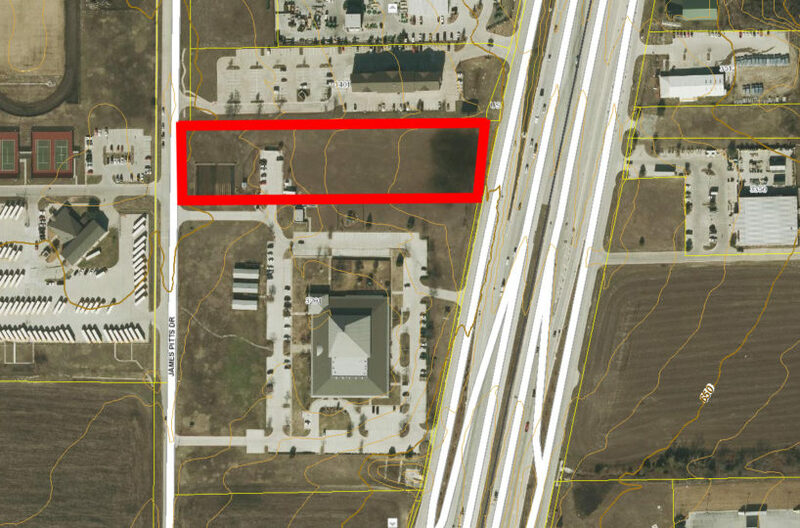 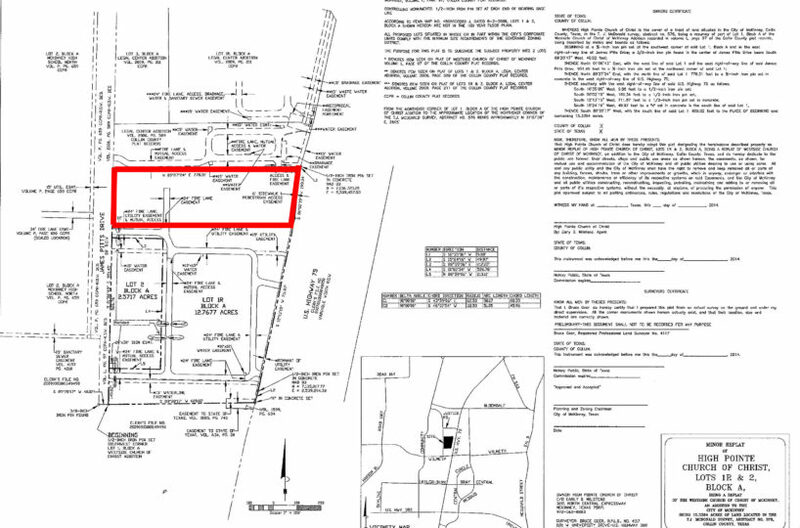 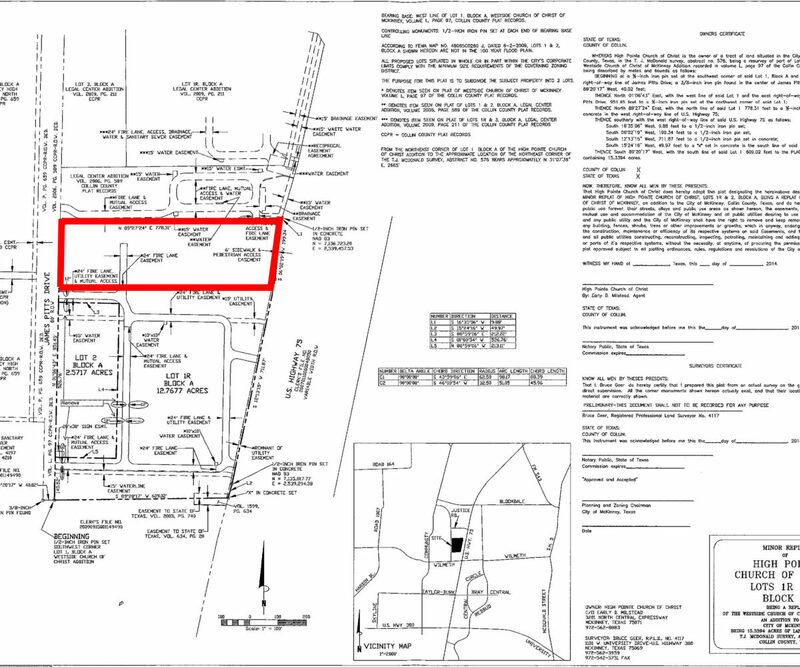 Property is currently zoned “C” Planned Center for commercial or retail use. 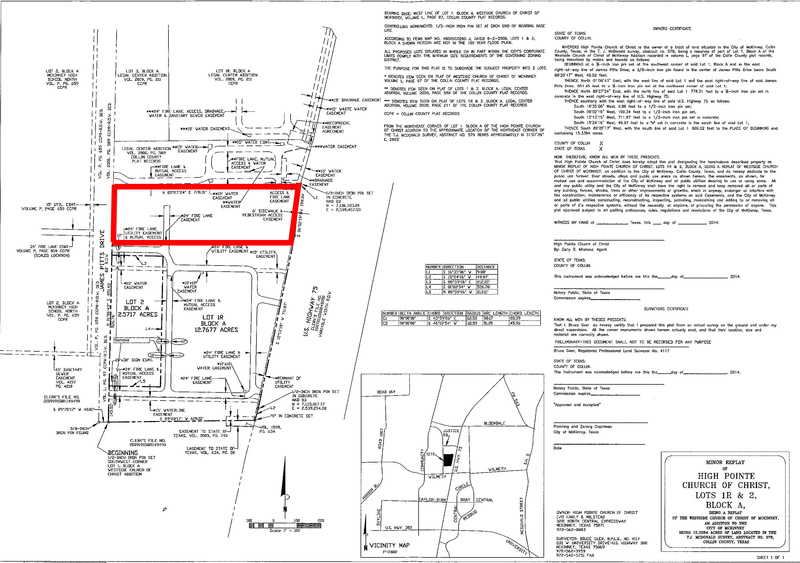 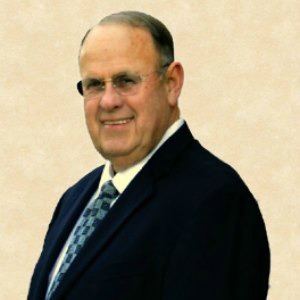 Owner will consider subdividing.